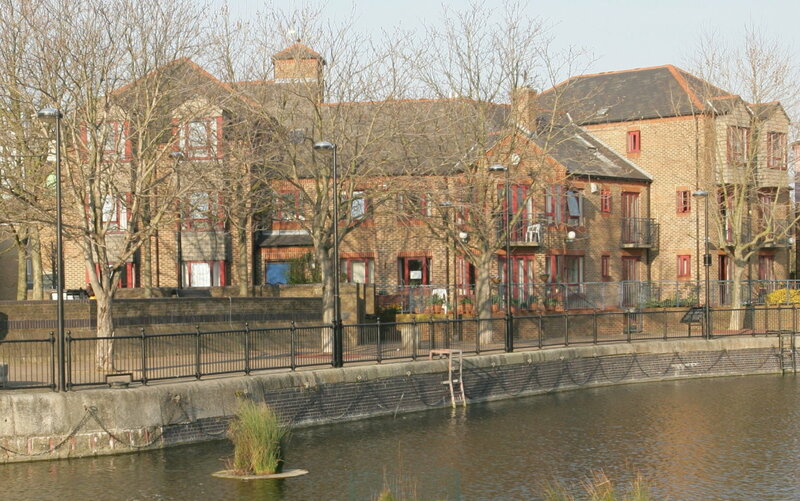 www.rotherhithewaterside.com uses third party cookies to help improve visits to this website. This message appears briefly each time you visit the site and when your mouse moves over the message region. Click Here to stop the message from appearing. 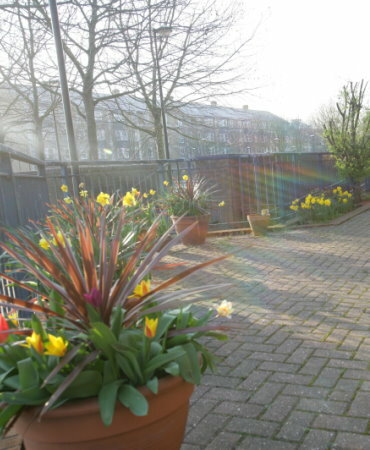 Welcome to Rotherhithe Waterside where those who are over 55 years of age, who are fit and well, can enjoy living in a relaxing peaceful but socially engaging environment. 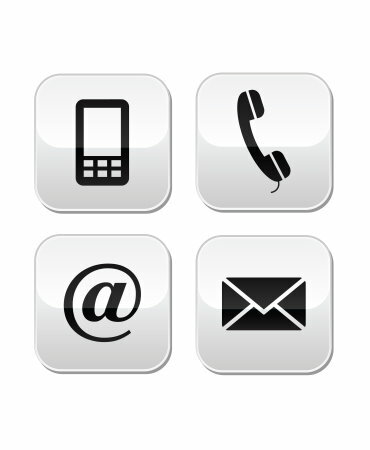 Do not hesitate to contact us and arrange a visit. A calm, peaceful and yet social environment for those over 55 years of age who are fit and well.